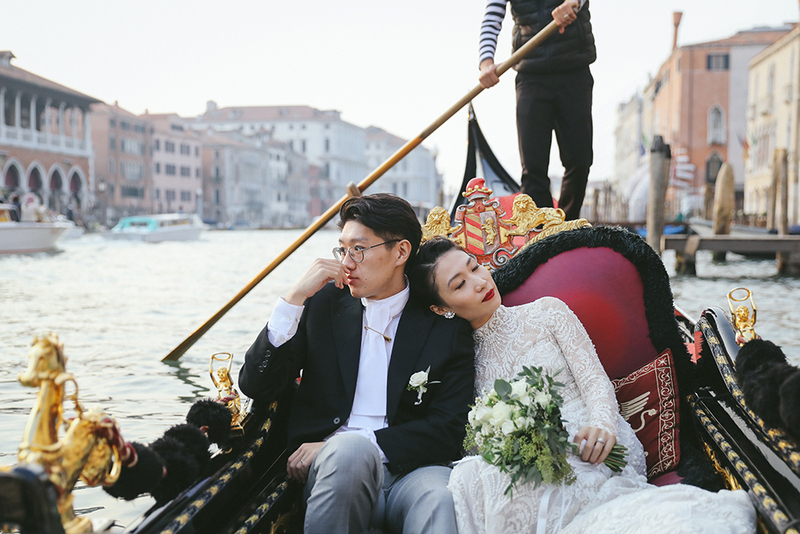 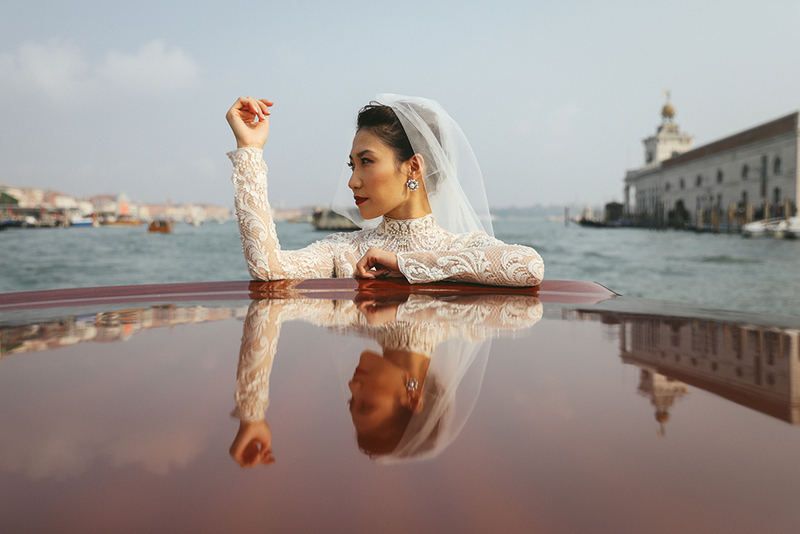 This lovely Chinese couple visited Venice with close friends and family. 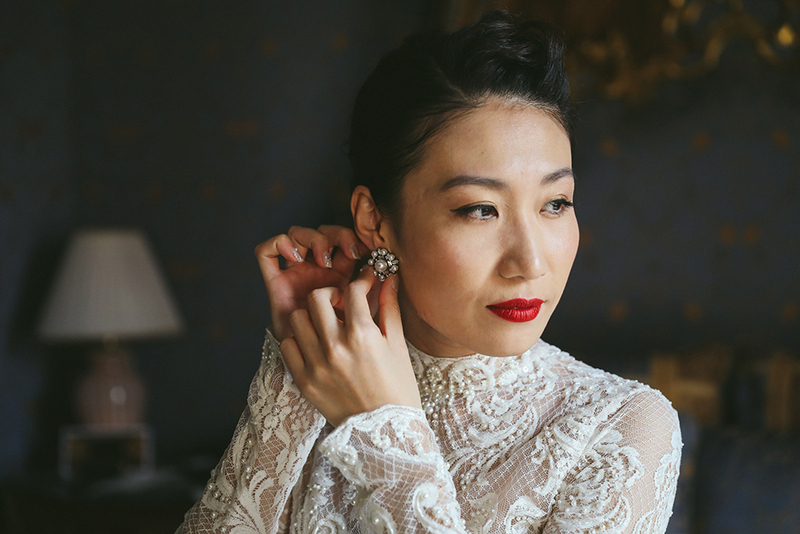 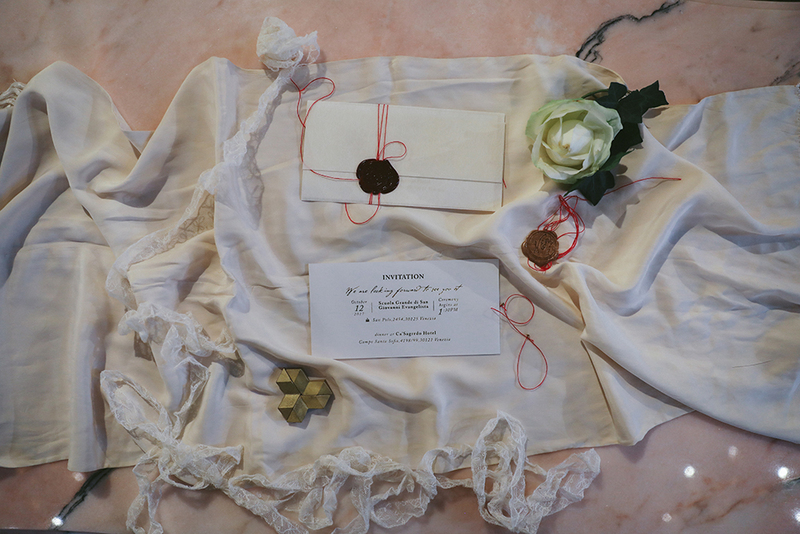 The bride elegantly wore three amazing dresses with such grace. 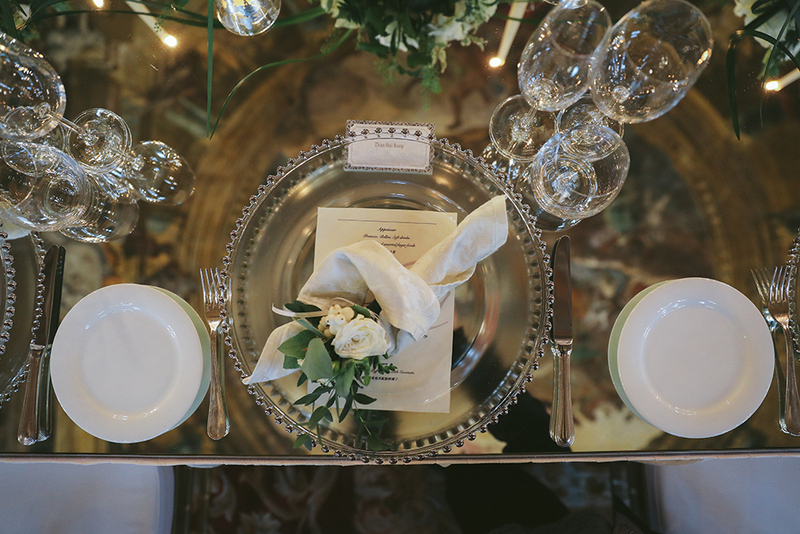 The celebrate their wedding at San Giovanni Church and Venue 15.